British filmmaker Andrew Kotting directs this nightmarish fantasy drama set in rural France. Alex (Jacob Auzanneau) and his older sister Freya (Adelaide Leroux) are the teenage children of expatriate Russian patriarch Ivul (Jean-Luc Bideau). 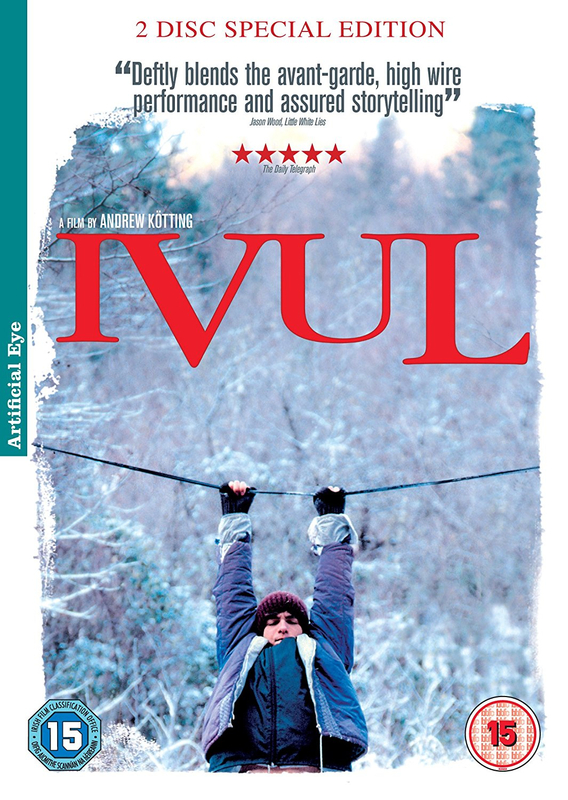 When Ivul suspects the siblings of performing incestuous acts, he banishes his son from the family home and tells him never to set foot on his land again - an order that the boy interprets literally, taking to the treetops and living in a state of rebellious exile off the ground. Meanwhile, down below, the rest of his family turn on each other with surprisingly destructive consequences.